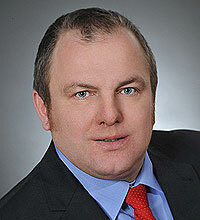 Recycling - GDA - Gesamtverband der Aluminiumindustrie e.V. 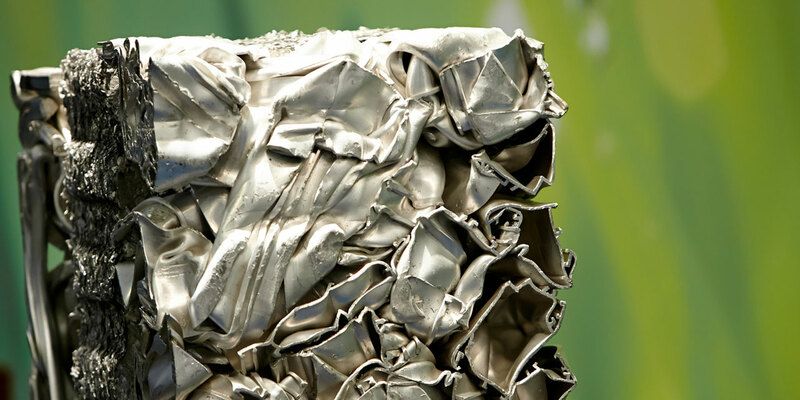 A decisive factor in aluminium recycling is that it only requires five per cent of the energy that must be used to produce primary aluminium. This improves the life-cycle assessment of aluminium considerably. There are no losses in quality during recycling. Furthermore, thanks to aluminium’s properties, using the metal means many applications and products can be produced far more economically and are more sparing with resources. 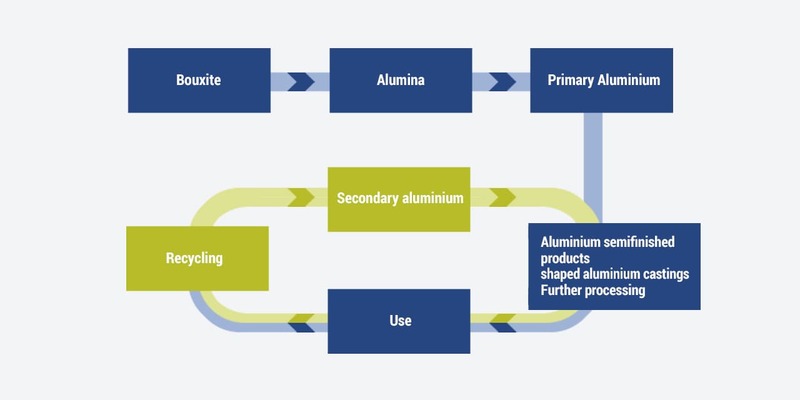 Aluminium’s intrinsic material value means that it has always been worthwhile returning the material to the loop that comprises metal extraction, processing, use and recovery. The amount of recycled aluminium in circulation is growing continuously. The German aluminium recycling industry is one of the frontrunners in Europe, with about 700,000 tonnes a year. In Germany, the production of aluminium from end-of-life products has long since overtaken primary aluminium production. Life-cycle assessments shed light on the overall effects on the environment. They consider the complete life cycle of a material: production, including acquisition of the raw materials, processing, utilisation of the product including its benefits, recycling/reprocessing or disposal. Weber’s ‘Aluminium Pocket Encyclopaedia’ contains the most important technical terms used in the aluminium industry and provides interesting information about aluminium, from A for Alloys through to Z for Zeppelin.